Decanter for Passoni Nature by DINN! Turning a few high-quality ingredients into a unique product design. 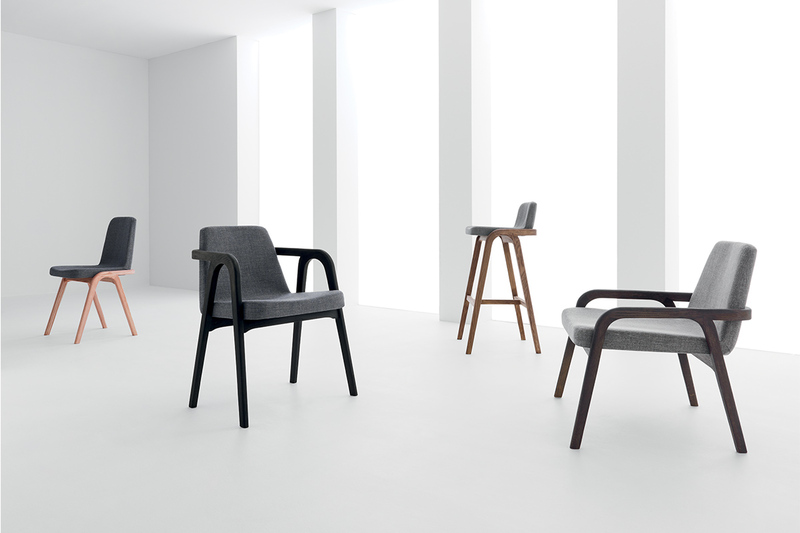 Passoni Nature needs a new seats collection devoted to the issue of environmental sustainability and coherent with the company’s philosophy. We live in a world where the sustainability word is overused. 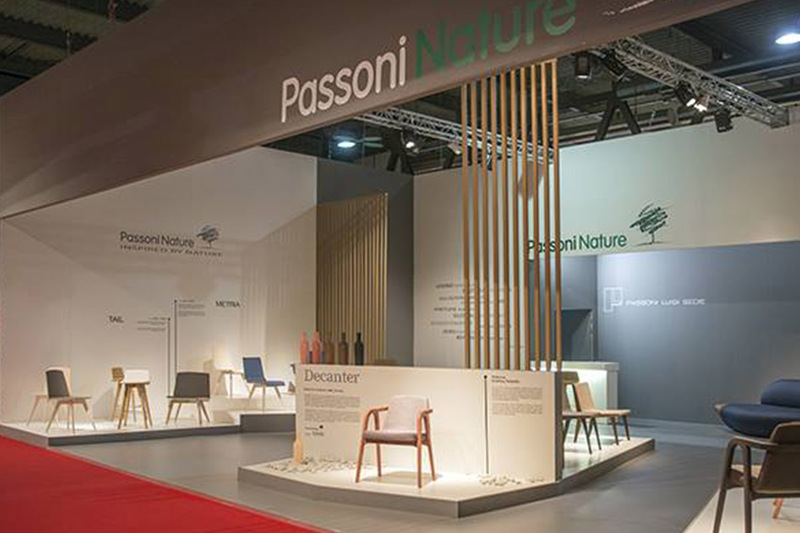 Passoni Nature is a fourth generation Italian company that produces furnitures, chairs, sofas and paddings. It obtained FSC certification in 2008. Thanks to it, the company guarantees that each wooden element used arrives from forests with controlled cutting and sustainable management. — Photo from Passoni Nature. An intriguing combination between two Italian excellences, the design and the wine culture with special focus paid to details and process. An intelligent product, hardly edible, that emphasizes and communicates Passoni’s philosophy. Together with DINN!, we developed a world-wide excellence, clearest expression of who we are. I really thank all the DINN! team for the competence and passion demonstrated in this project. Tommaso Passoni, Owner at Passoni Nature. A wine chair is definitely a good chair. 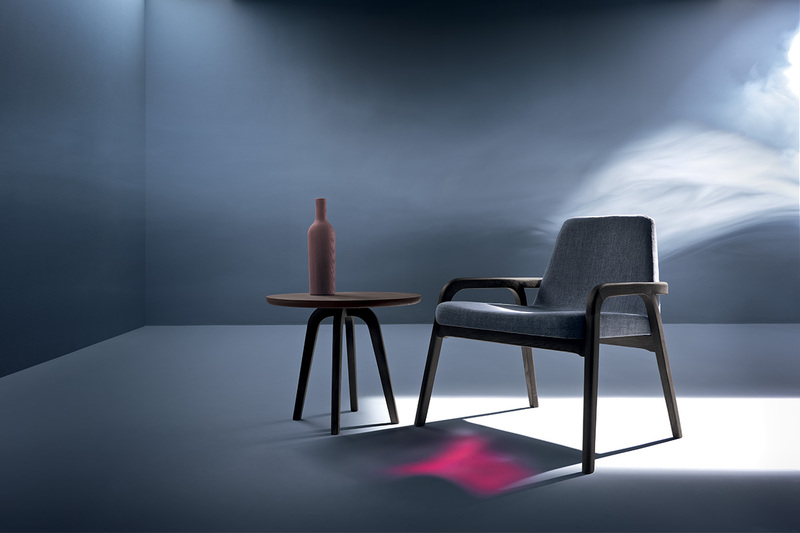 The new intriguing seats collection finished with wine communicates the theme of sustainability in a simple and autonomous way. A product design created with artisan wisdom that enhances its unique attention to the environmental sustainability through the use of healthy ingredients. 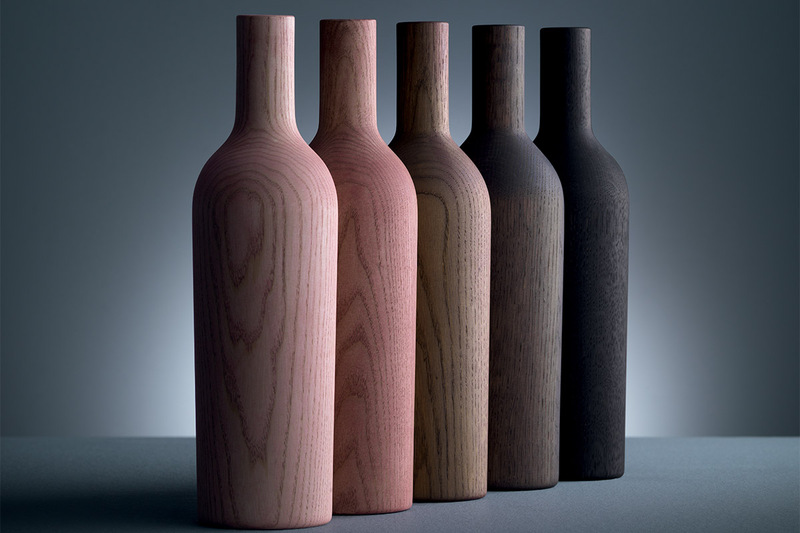 Decanter is the result of a meticulous research and an innovative alchemical process that allows for unique, all-natural colour shades by extracting tannins from the wood and blending them with various wines. 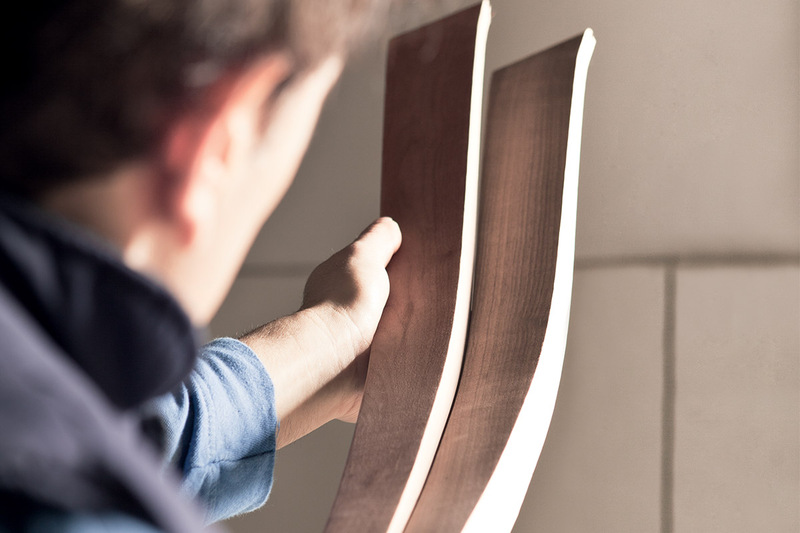 To pay homage to the wine culture, the seats collection was named with a priceless tool. The decanter allows particularly old wines to oxygenate, which in turn punctuates each bottle’s aroma. 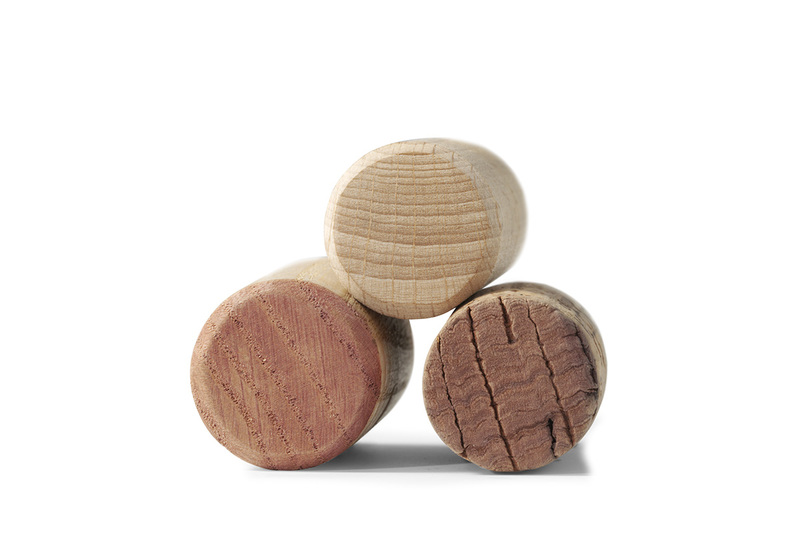 As the wine ages in the wood, each furnishing is transformed bit by bit, resulting in a harmonious aging process that feels just right. Finishes, developed in collaboration with PelleVino Treatment, include Rosé, Dolcetto, Barrique, San Giovese and Winegar. Passoni Nature melts together the care about nature and the true attention to human well-being by using only natural products which are completely free from any emissions or components that could prove noxious to human health. 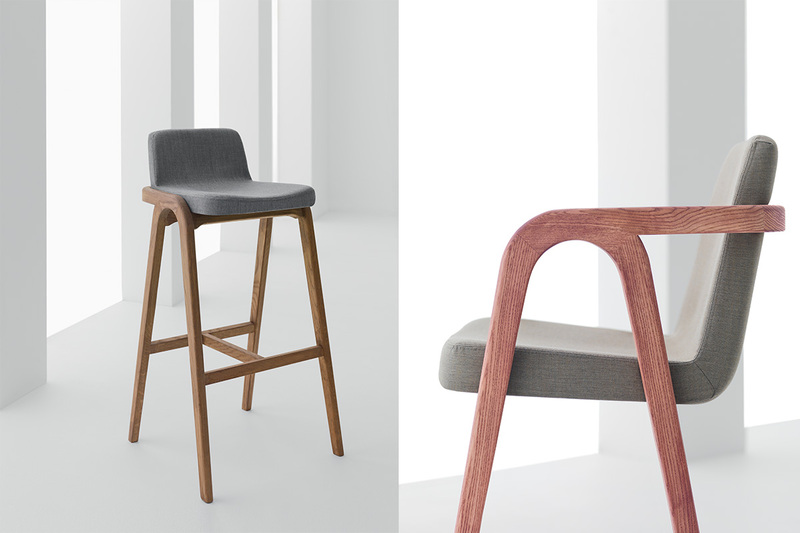 To better express its mission, we have designed this all-natural collection with an enveloping and comforting wooden frame, just like a good glass of wine. A harmonious and rigorous design that permits this harmony. 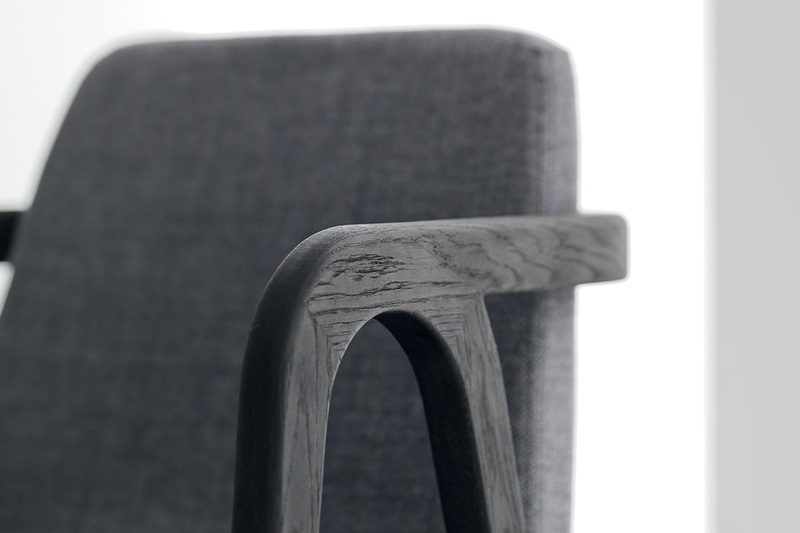 The soft shape, perfectly well-finished into details with invisible joints, reminiscent of the sinuous forms of the decanter, with a very contemporary style. 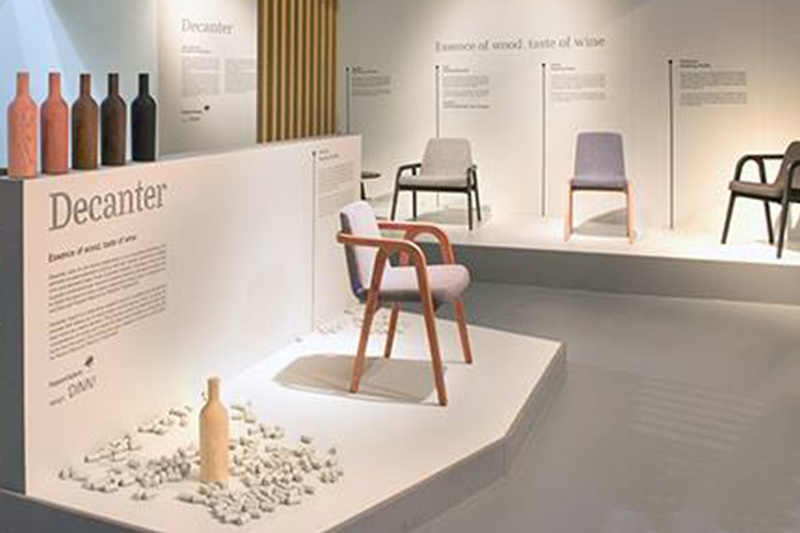 To date, Decanter is a worldwide choice of furniture: Kazakhstan, Georgia, Italy, etc. 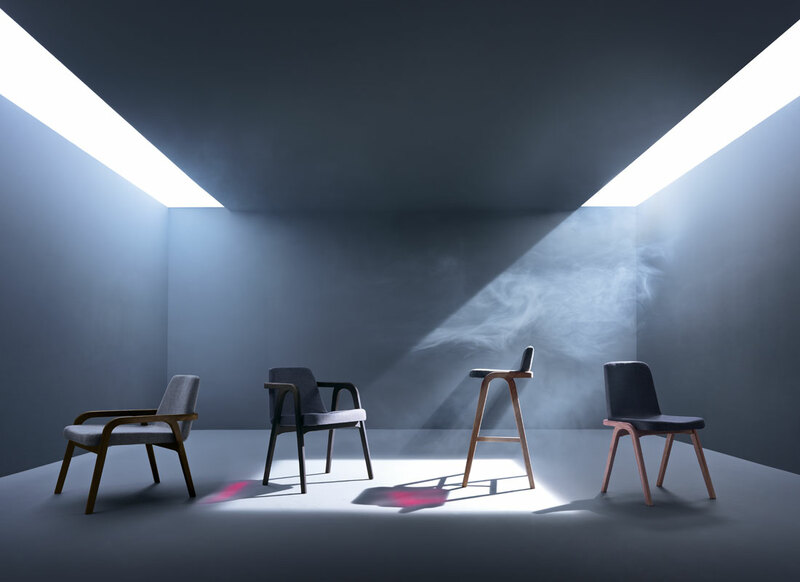 The project, has been presented as world premiere at the Salone del Mobile 2015 and has been published on various Italian and International magazines. Design remote control has never been so pleasant. A new idea thought for the high-profile hôtellerie world.